For this installment of the list there’s again no particular reason why I paired these two songs together, so I don’t have much to say by way of overarching introduction. On the other hand, it may be that I just haven’t done a very good job interrogating my subconscious to determine the reason. If you can help me, please speak up. This Austrian band is another one in which the Ven diagrams of musical interest by the longest-running writers at our site intersect. Our first post about them was in 2014, where I premiered a track from their second album, Aokigahara. That was a wonderful album, but in retrospect was only the tip of the iceberg that was building beneath the surface. Two years later, we were fortunate to premiere a song from their next album, III: Trauma, and I put that same song (“Funeral Dreams”) on the 2016 edition of this list. 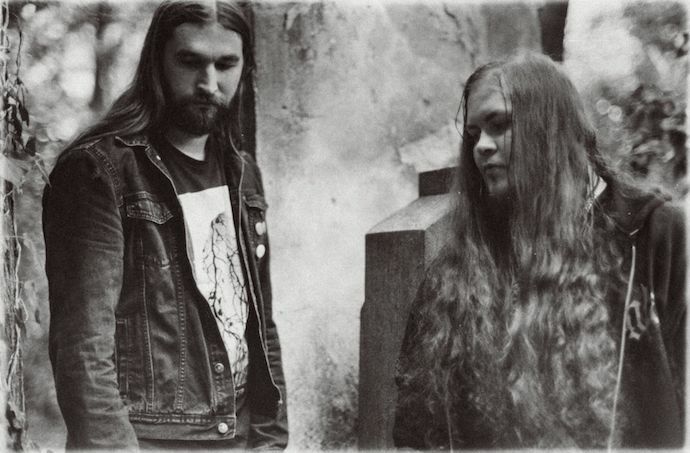 It’s fair to say that record rocketed the band into the consciousness of critics and metal fans in a way which assured that their next album would receive widespread and immediate attention. And then 2018 brought that next album, Arson, which Andy Synn reviewed for us and named one of the year’s Great album’s in his year-end list, and which DGR placed in the No. 13 spot on his own year-end list. Neither of my friends were quite as high on the record as they were on III: Trauma, but only because that earlier album sat so high in their personal pantheons. All those words ring true, and I’ll add that from the first time I heard “You Are the Scars“, it stayed with me. In April of 2017 I came across and wrote about a song from a two-track demo by a Bay-area band named Ails, whose line-up included two former members of the sorely missed Ludicra — vocalist Laurie Sue Shanaman and guitarist/vocalist Christy Cather — as well as guitarist Sam Abend (Desolation, Abrubt, Scurvy Dogs), drummer Colby Byrn (One In The Chamber, 2084, Aequorea), and bassist Jason Miller (Apocryphon, Cretaceous, Phantom Limbs). 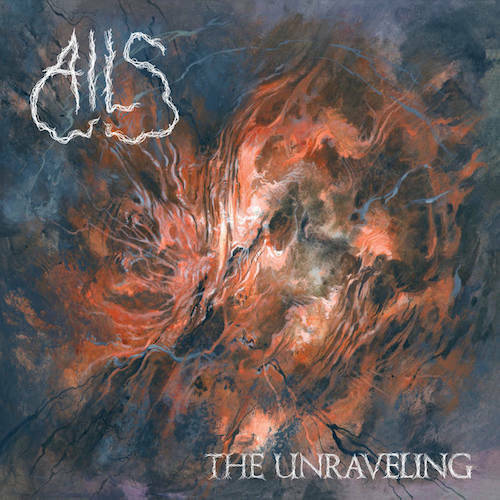 At the time, Ails was in the process of mastering their full-length debut (The Unraveling), and in April of last year The Flenser released it. Not long after that I was fortunate to see the band’s fantastic live performance at Northwest Terror Fest in Seattle, which provoked a crowd response that I’d call “rapturous”, without being guilty of overstatement. That experience only solidified my enthusiasm for The Unraveling. It’s a very strong album from front to back, but “The Echoes Waned“ is the song that stuck in my head most persistently. It reaches out and grabs you immediately, thanks to a great riff and a great tandem of clean and blistering vocals. It’s a dark and intense piece of music, with a lighter shade emerging in an acoustic section, right before the intensity reaches its zenith with a shrieker of a guitar solo. I think its addictive qualities earn it a place on this list. 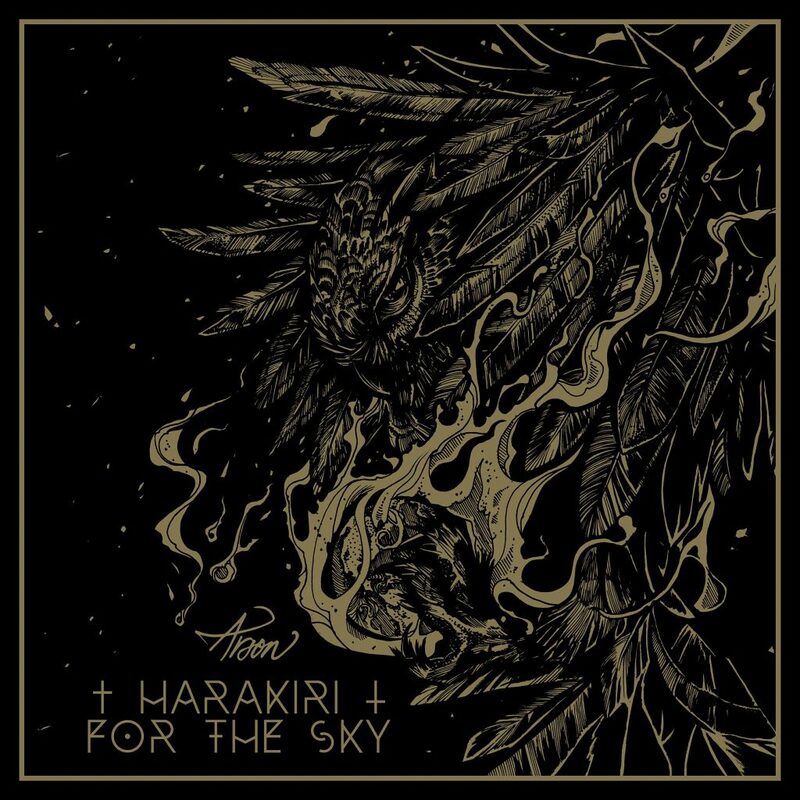 I’m happy that you decided to include something from Harakiri’s newest record. They are already pretty well-known, but still deserve a little more recognition. I didn’t know Krimh was in Harakiri for the Sky. Great track, I really need to listen to the whole album.